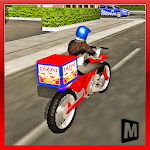 Enjoy one of the latest moto pizza food delivery games. This bike pizza driving simulator is designed for people who love to play the role of moto pizza delivery boy. We can assure you that 3D pizza delivery games were never such before. 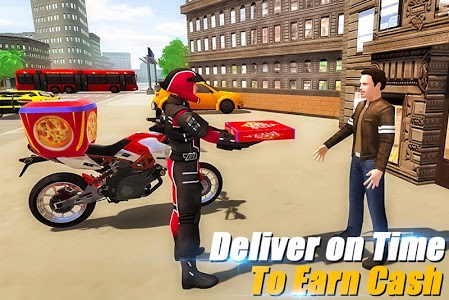 This pizza bike trails driving simulator allows you to perform the roles of both pizza delivery driver and pizza delivery boy .Show some pro racing biker skills watch out for buses, sports cars heavy duty traffic vehicles in the city. 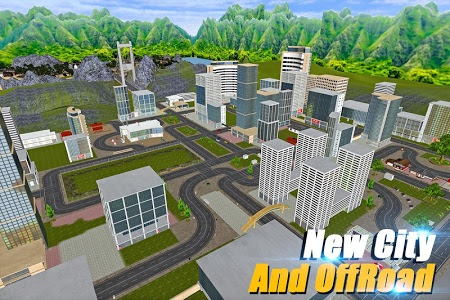 This new 3D game promises some great features that you definitely need to explore in detail. So, get ready for a super PIZZA DELIVERY BOY 3D fun! 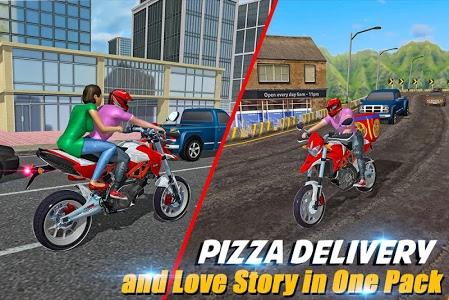 This game is a modern pizza delivery truck driving simulator in which our role is to drive the Bike and deliver pizzas. We have to go around the city looking for different locations by following an arrow indicating the way.Done bizarre stunts on hilly landscape and ramps. Our goal is to drive the moto bike and deliver pizzas to the clients as fast as we can without getting late. We will park on a highlighted parking region on the side of the road in front of the houses. Deliver the cargo at the customer’s door; that we will operate by using the joystick provided on the screen. Deliver hot Italian pizza packageto earn good tip from audience. Our aim is to perform the job carefully and earn money.Pizza boy duty is very tough with hurdles and challenging job! We have a specific time limit in each level to deliver food. 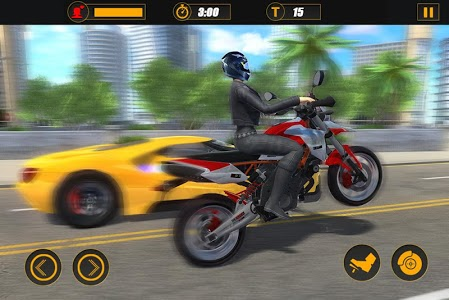 Bike stunts level added for high scores. 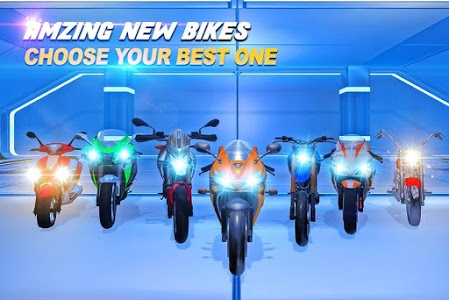 More Bikes & Fast Motorcycles added in Garage. 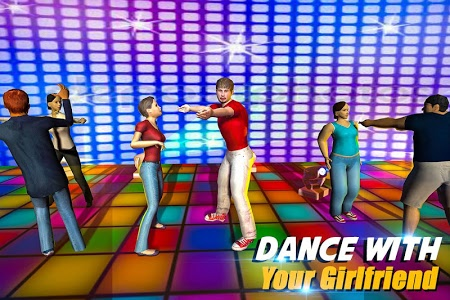 Love story of Pizza Boy added. Time to overlook other pizza delivery games and experience this amazing pizza bike simulator which gives you the excitement of delivering pizza’s to different locations on time. 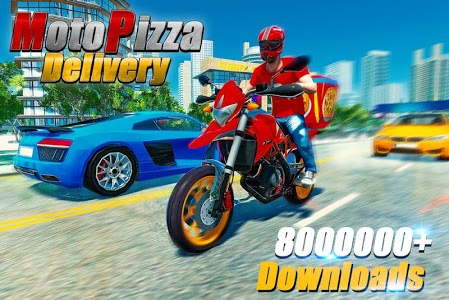 Take your 3D pizza delivery boy and get ready to deliver pizzas. Similar to "Moto Pizza Delivery"